Welcome to our Kyani review. 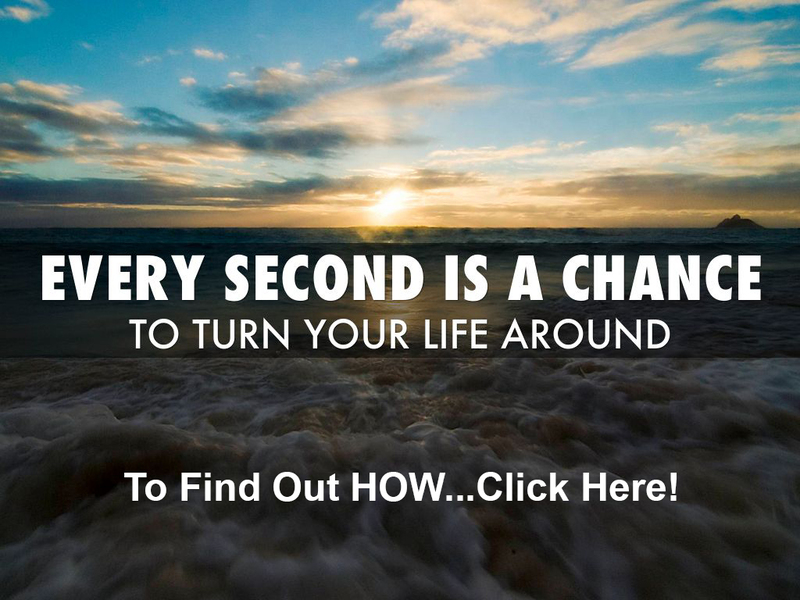 You must have heard about Kyani, the health supplement company that is built on a network marketing business model. That is why you are here. If you want to know whether Kyani a scam or legit, read this Kyani review will let you know everything. You will find several health supplement network marketing companies today. While some are genuine opportunities, many of them are scams. You will be spending more money than you need as compared to your income. You will be also wasting time and cash. Even the genuine marketing companies seem to share a common problem. They don’t have an effective prospecting method for their members, where people come to you, in contrary to you chasing them down. When you work with people who are interested in what you’re promoting, it will make your life a 100 times easier. It is a different approach to the conventional method of prospecting. Here, you initially set foot into your warm market that includes your family and friends. Only then you extend to other cooler markets that include people you don’t know, who probably are not interested in building a business. Today, with the aid of Internet, you can easily get in front of many new prospects every day. You don’t have to do the prospecting yourself. If you don’t develop this side of your MLM business, you’re missing out on a huge opportunity that can help in building your business. Read more of this Kyani review to understand the company well before you take any steps. 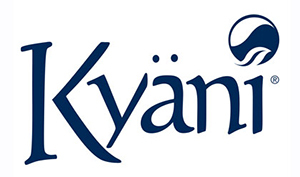 Kyani is a company that was introduced in 2005. It is family-based and focused on health and wellness, vitamins, and other health supplements. All the supplements have unique ingredients that come from so-called super-foods, Alaskan Blueberries and Alaskan Sockeye Salmon. Kyani offers 3 main products; Kyani Sunrise, Kyani Sunset, and Kyani Nitro. You will find the products on Amazon. It is a nutritional blend of Omega-3, tocotrienols, Vitamin D, and Beta Carotene. They are all designed to support to cell health of the body. It also boosts the cardiovascular and immune systems. Kyani Sunset recommended to be consumed at night. Night is the time when the body’s lipid activities are at their peak. Kyani Sunset can benefit Cardiovascular Health, improve healthy skin and hair, reduce inflammation in the body, support cell membranes and cognitive functionality, and maintain healthy cholesterol and blood sugar levels. Kyani Sunrise is a combination of 16 super foods. Its main key ingredients include pomegranate, red raspberry, amla berry, and Panax ginseng. It also includes wild Alaskan Blueberry, a berry that is supposed to have 5 times more antioxidants than ordinary blueberries. The antioxidant can guard your cells from oxidation. It helps to stop your cells from being damaged. You will be able to stay active longer and give you more energy for a much longer time. It can give you a healthy heart, improve your digestion, boost your immune system, increase mental health, support cognitive function, improve your energy levels and promote joint flexibility. While this company is not known for its quality supplements, it is popular because of the network marketing opportunity. 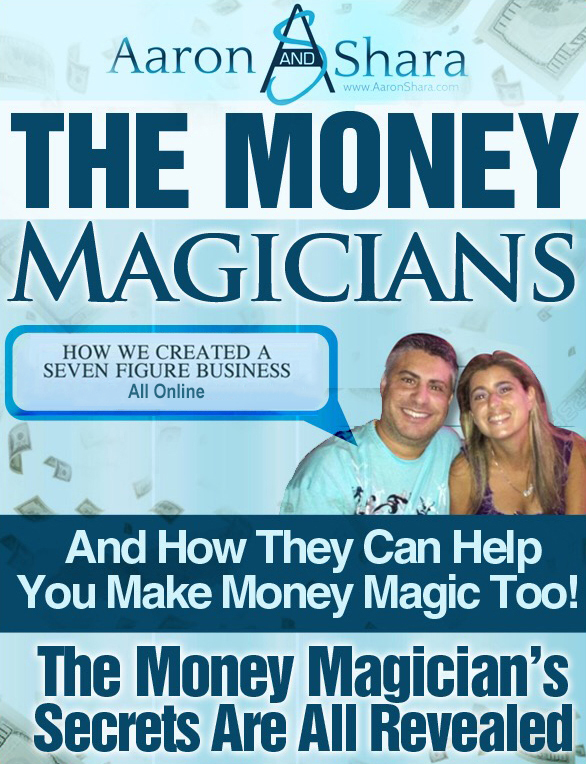 It attracts many people looking for a work from business opportunity. As similar to other several network marketing companies, the duty of each independent distributor is to employ as many new people as possible. It will improve their commissions and income. Thus, you find thousands of these marketers spreading the word far and wide. By now, you are probably wondering if this is a legitimate opportunity generating income sufficient enough for your needs. Kyani review is not over yet. Let’s get there. The compensation plan of Kyani follows a system based on volume, selling products, and making a commission from the referrals and the referrals under them. It is very similar to other companies in their niche. They even offer a Dream Car bonus. This opportunity offers nothing unique as claimed. It is like other companies that use the compensation plan to boost sales. Many distributors who have joined Kyani entered with an intention to improve people’s lives with quality health supplements while making money on the side. However, these people who are not doctors give out advice as if they are one. They send a lot of people in wrong directions. It is advisable to consult with a doctor before consuming any supplements. Remember, health supplements are not supervised by health authorities. Some can be actually harmful for your health. Also, you lose your rank in the company if you discontinue promoting. For each rank there are certain requirements. You are asked to meet monthly otherwise you will lose your rank, making it difficult to keep up with the requirements. There are also several complaints about the company refusing to cancel customer payments or refund their money. 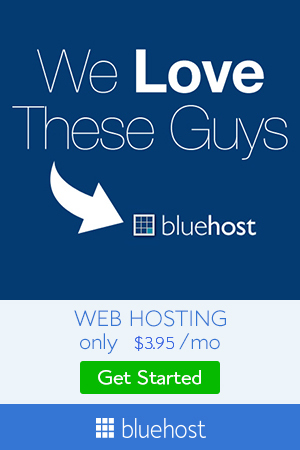 It offers a 30 day money back guarantee in writing. Several customers maintain that Kayani products have improved the value of their lives and quality of their health. One can’t be entirely sure if they come from people who are asked to leave positive reviews about the company. They may even be genuine customers. In spite of that, it appears like the products are genuine. They contain a lot of vitamins and minerals needed by the body for ideal performance. Many claim that, their energy levels boosted and other health issues like acne or skin problems were eliminated after taking the products. 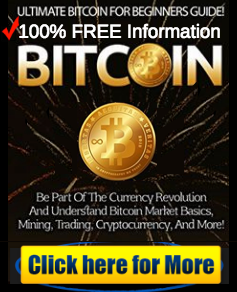 Certainly, you can make money with this program. However, you have to invest a lot to obtain a business pack. It requires $999 to make the most impact.